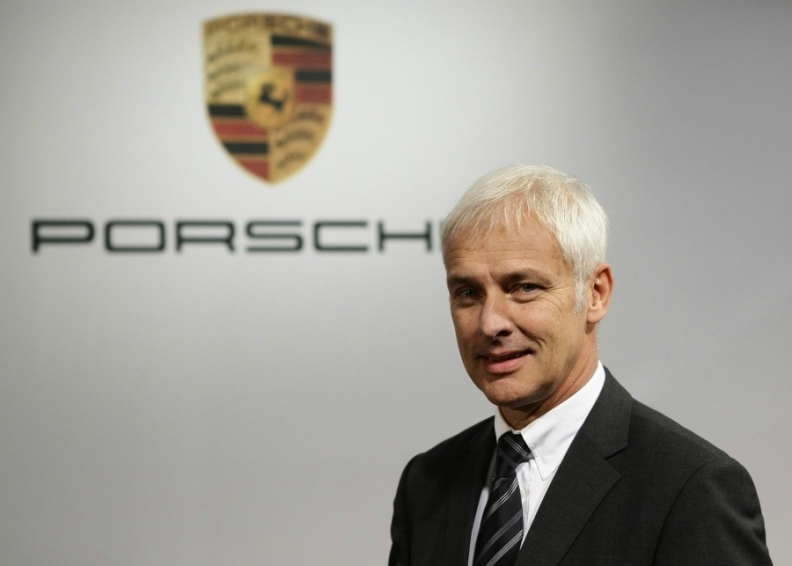 Porsche CEO Mueller will speak at the ANE Congress. Porsche's aim to double annual car sales to 200,000 and VW Group's planned takeover of the sports car brand will be in focus when Porsche CEO Matthias Mueller speaks at the upcoming Automotive News Europe Congress. Mueller is one of a number of key executives speaking at the 15th ANE Congress, which will be held in Monte Carlo on June 20-21. Among other scheduled speakers are Volvo Cars CEO Stefan Jacoby, Renault Chief Operating Officer Carlos Tavares, Opel/Vauxhall CEO Karl-Friedrich Stracke and PSA/Peugeot-Citroen CEO Philippe Varin.